Used King Super 20 Bb trumpet in lacquer. 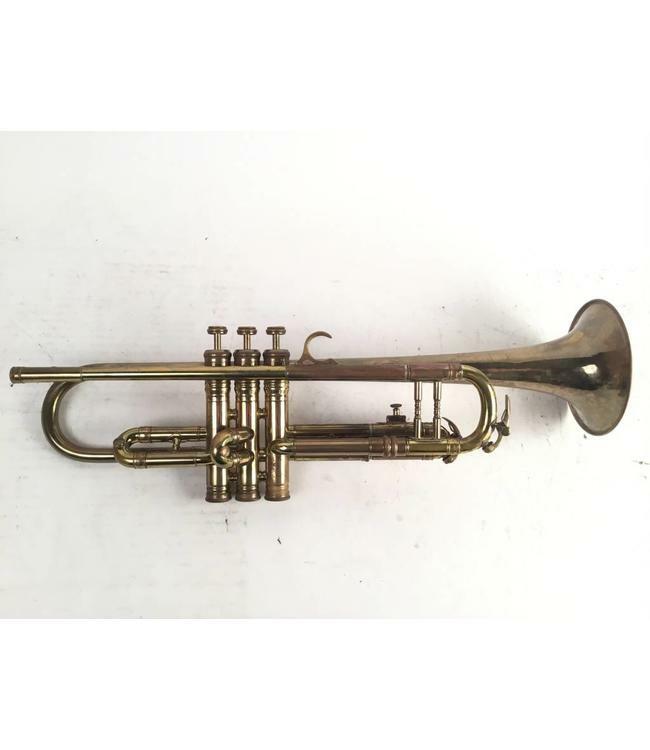 Trumpet is in good overall condition with lacquer wear throughout. Has case.